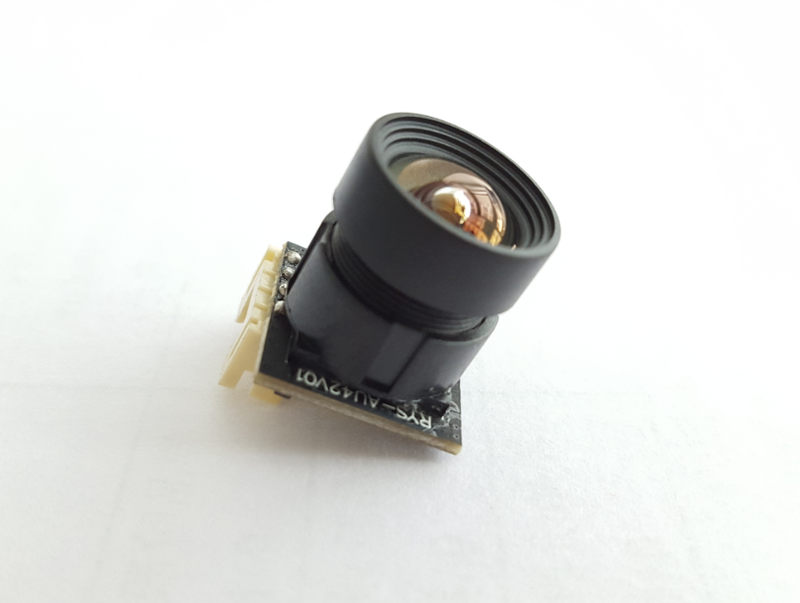 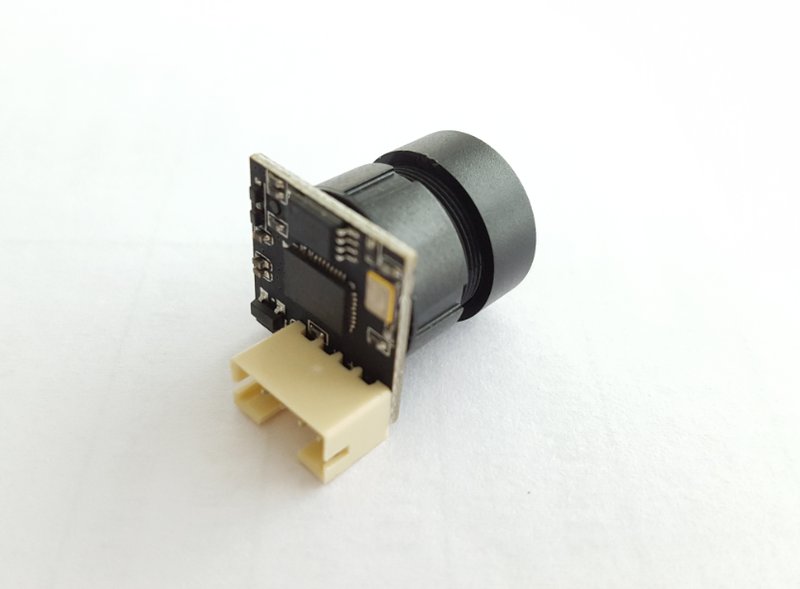 This camera module, CMT-1MP-H42-R028, is based on SOI JX-H42 CMOS image sensor, produced by the company Silicon Optronics, Inc from Taiwan (www.soinc.com.tw), quality is reliable, and cost is competitive. 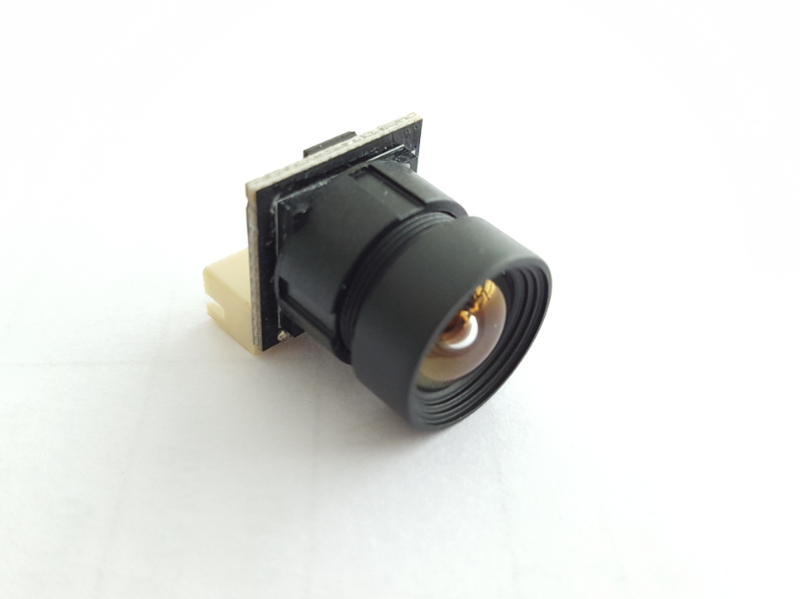 We can adjust module size as per your requirement, we can also change lens FOV according to your specific conditions, like 50°, 70°, 90°, 120° to 150°, 180°, 220°, and we can also use IR-CUT lens. 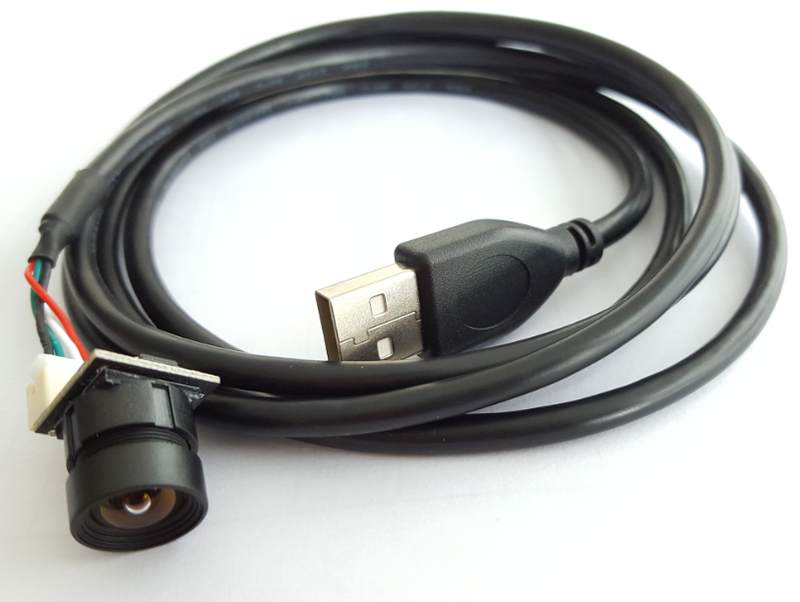 See below photo, we can either use 4-pin connecters or we can solder the wires on board, connecter plug is beautiful and convenient but takes more space; while wire soldering is strong and save much space, please advise which option do you need when ordering from us.